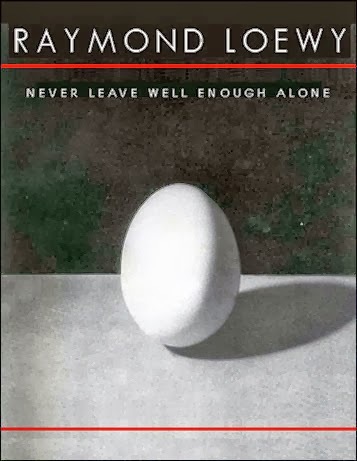 Never Leave Well Enough Alone se publicó por primera vez en 1951, en pleno éxito profesional de Raymond Loewy. Su compañía, Raymond Loewy Associates, ejerció como consultora de diseño de más de un centenar de las empresas más importantes del mundo. Escrito y diseñado por Loewy, este libro profusamente ilustrado es en parte autobiografía y en parte manifiesto del diseño. 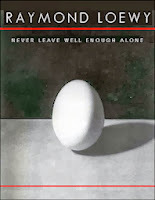 | Never Leave Well Enough Alone was first published in 1951 at the height of Loewy's career. His company, Raymond Loewy Associates, served as design consultants to more than a hundred of the world's largest corporations. Written and designed by Loewy, this profusely illustrated book is part autobiography and part design manifesto.